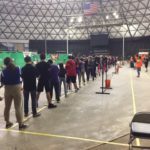 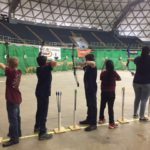 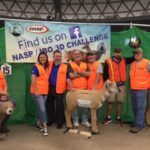 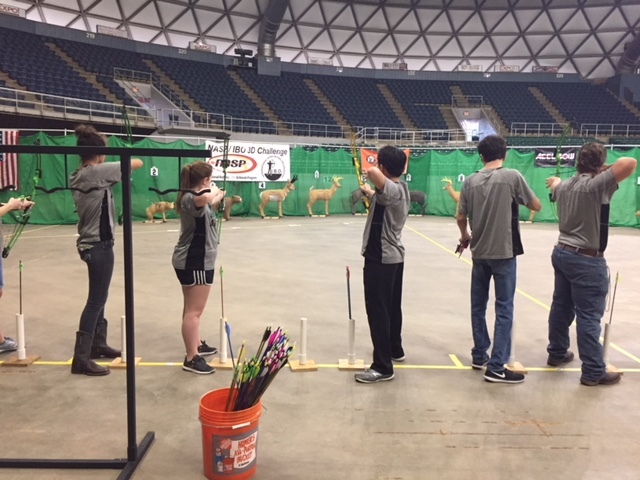 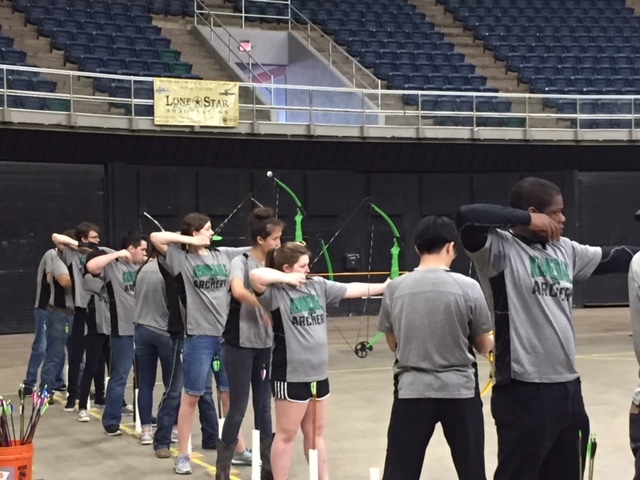 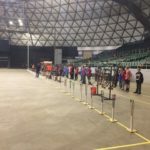 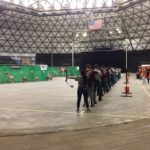 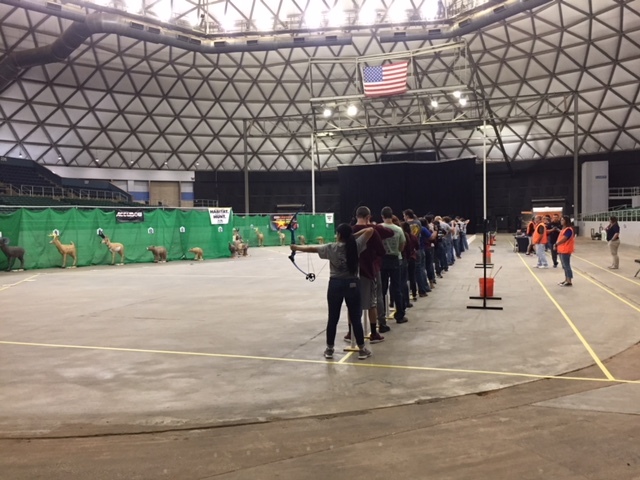 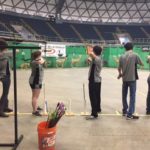 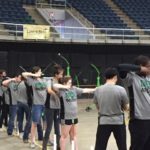 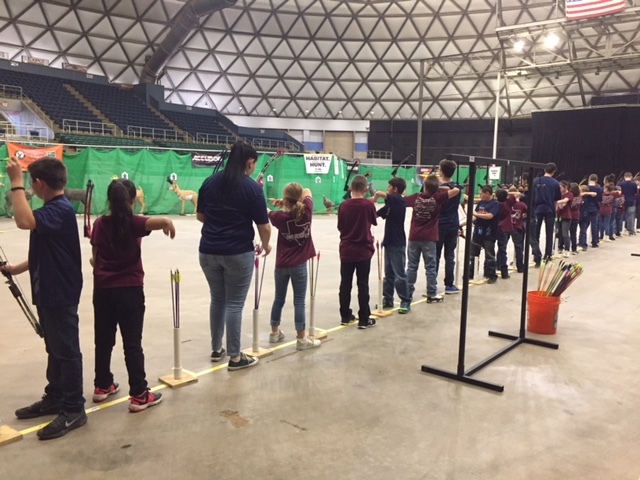 Here are a few pictures from the NASP/IBO State Tournament in Belton March 21st & 22nd. 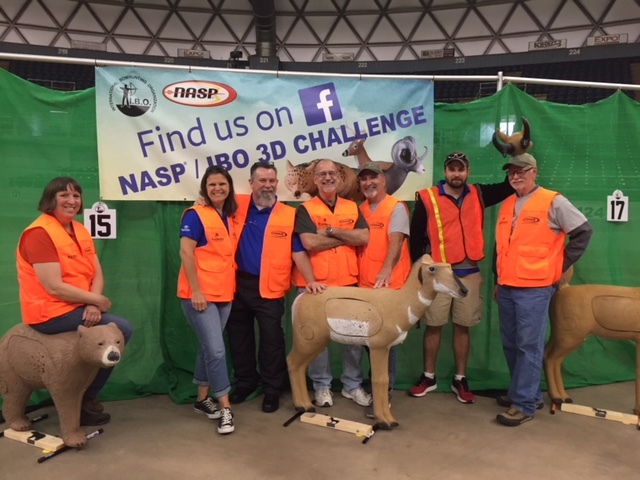 LSBA helped with the 3D portion (the IBO side) where we had somewhere around 600 students competing. 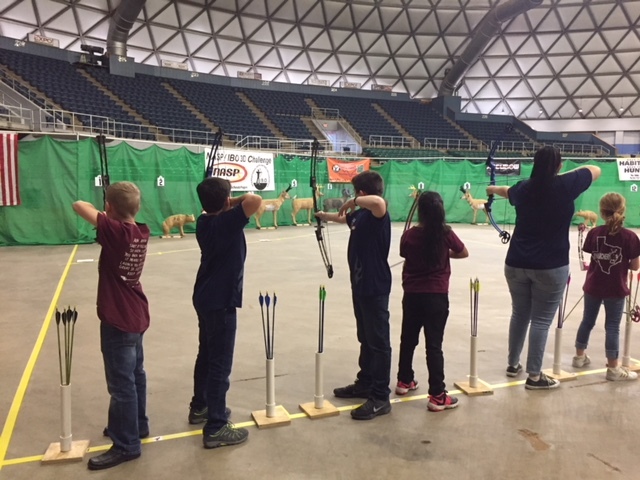 On the Bullseye portion, more than 2,000 students (4th grade the high school) competed. 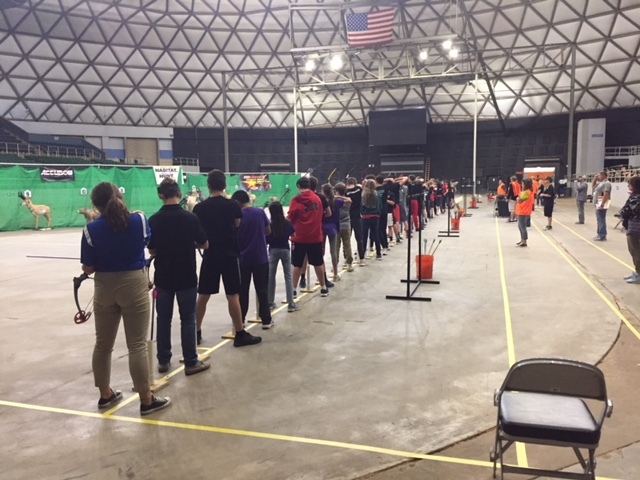 This was the first year for the 3D at this tournament so the number of students who compete in that portion will likely grow substantially in the future. 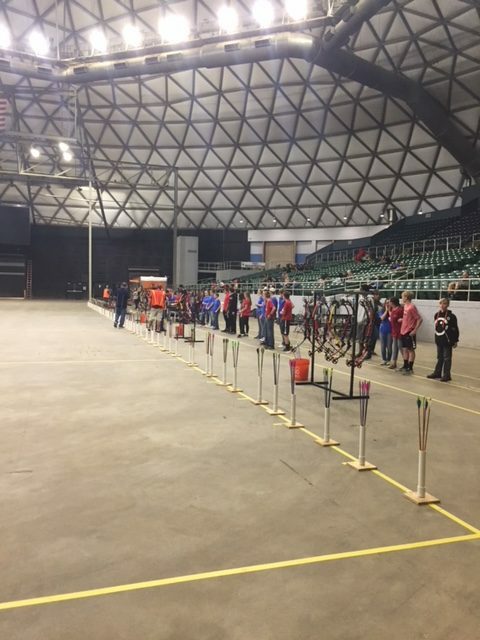 A few of the schools the LSBA has sponsored were in attendance. 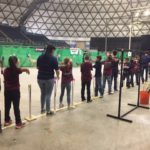 It was good to see that and to know we had a hand in getting them started.